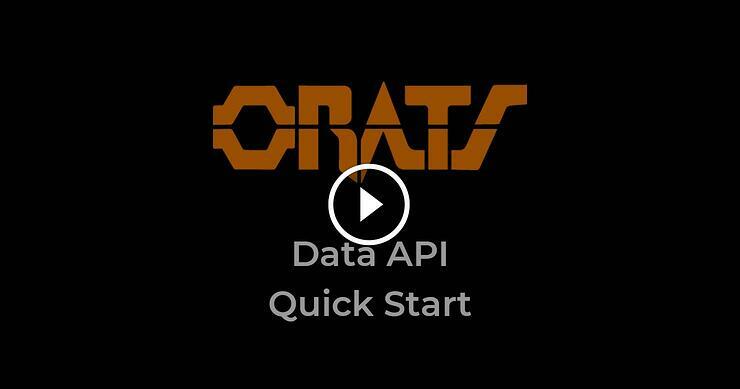 ORATS has a way to remove the effect of earnings announcements on implied volatility (IV). Normalizing IV allows for a better way to study it historically and compare cross-sectionally. For example, in the days before an earnings announcement, IV can rise as much as 50% in the front month expirations. 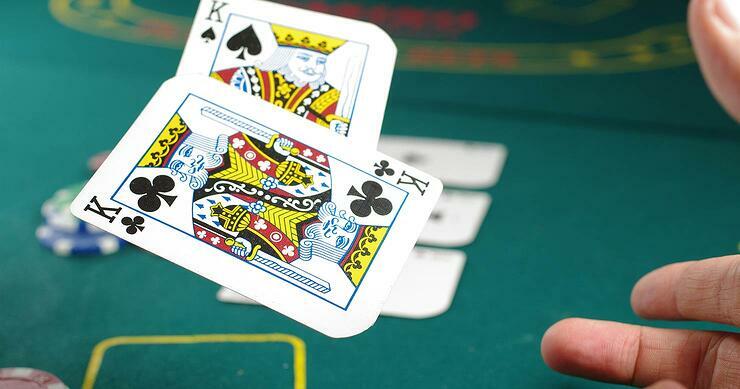 Much of this rise is due to traders expecting a large move after announcement. If observers are not able to remove this effect, the valuable information baked into IV may be lost. 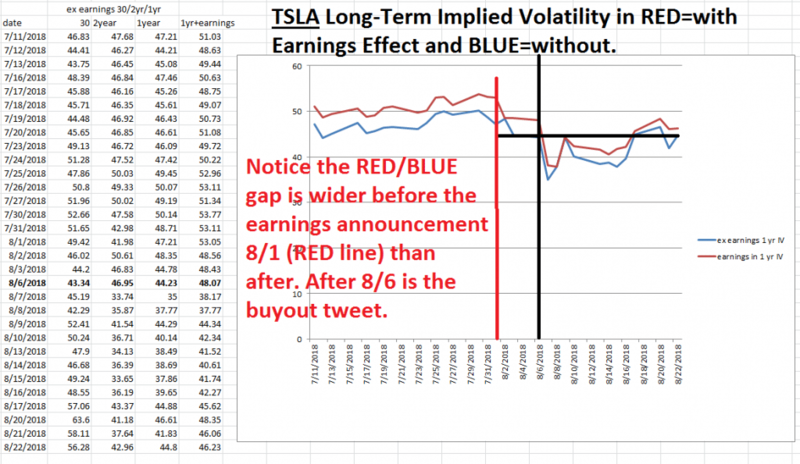 Consider TSLA below where earnings were announced on 8/1 and after the gap between the IV with and without earnings narrowed in the graph below. This is why it is important to isolate just the ex-earnings IV if analyzing implied volatility over time. To remove the implied earnings effect in the IV, ORATS follows these steps. Present monthly and constant maturity readings historically. 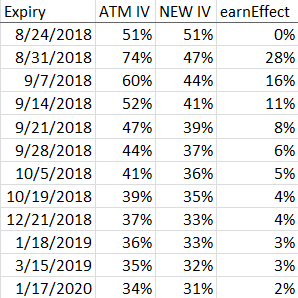 The 8/25/2018 expiry does not have an earnings effect. 8/31/2018 has the largest earnings effect (since the earnings effect will have a greater percentage of days relative to the number of days to expiration). Notice how the method solves for a remaining NEW IV skew that is still down sloping (backwardation). The earnings effect is not the same as the percentage earnings move implied by the ATM IV relationships. In our Core Data API the percentage move implied from the options pricing for LULU is 10.93%.